TALLAHASSEE, Florida -- The Florida Department of Education released school grades for all 67 school districts in Florida. Brevard County received an 'A' grade for the entire district. The only other school district to receive an 'A' grade in Central Florida was Seminole County. 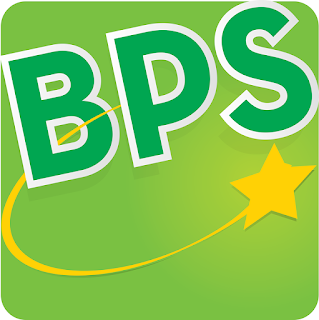 The vast majority of Brevard County Public Schools received A's and B's. Two schools in Brevard County, both charter schools, received an 'F' grade. Three schools received a 'D' grade, while twenty schools received a 'C' grade.